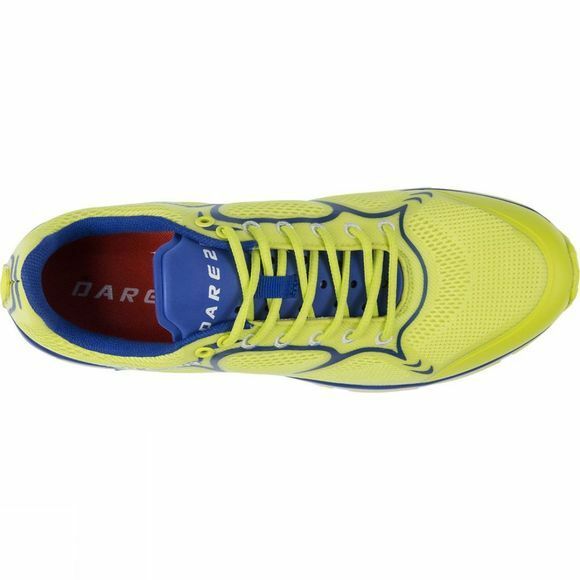 The Mens Altare Shoe from Dare2b is for high–paced training, with a weight–reducing, friction–free one piece upper construction. 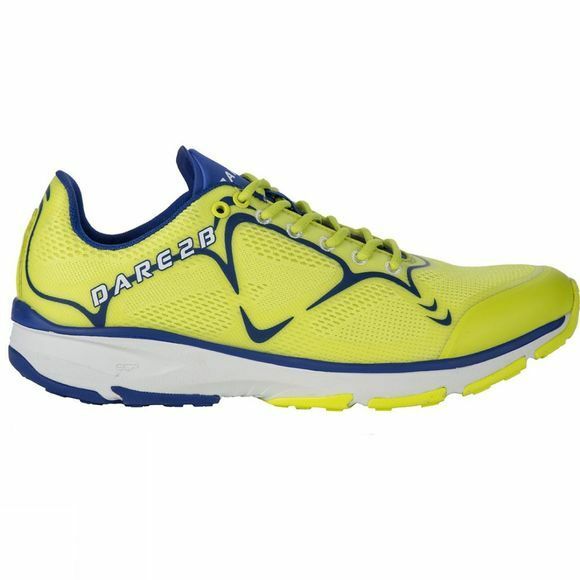 It provides solid support for gym workouts and road running. A durable synthetic/mesh upper with protective bumpers protects your foot, while the perforated EVA tongue reduces weight while remaining breathabile. The high–grade EVA midsole for supreme cushioning and a suitably aggressive outsole with zonal pattern gives excellent grip across terrains.